Too fast? Pick a delivery date up to 1 month from now at checkout! 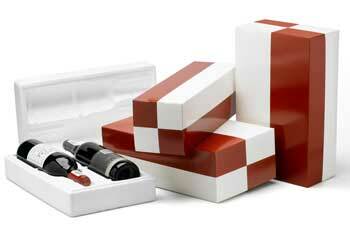 Great for gift orders, too, air freight really makes an impact!